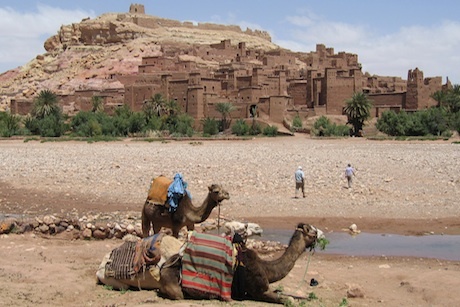 The Moroccan National Tourist Office has ended its relationship with Ketchum only two years into a three-year pan-European contract. A new contract – understood to be worth a seven-figure sum – will be tendered by the MNTO’s head office in the next few months. It is believed the new contract will have a similar geographical spread to the current one, which covers the UK, France, Germany, Spain, Italy, Belgium and the Netherlands. David Gallagher, chief executive of Ketchum Europe, confirmed the client had cancelled the contract. Gallagher said no other reason was given, but he did not have any plans to contest the move. Ketchum won the three-year contract as part of a competitive pitch in June 2011.